From the author: Back in the 1970's when I was starting out as a writer for young readers, I did my only story for the very young--my only picture book. I showed the story to my Viking Press publisher, George Nicholson. To my surprise, he decided that Viking would take it. Then he said, "If you could have any artist in the world to do the illustrations, who would it be?" Without hesitation, or much hope, I said, "Don Freeman." How well I recall that moment when George Nicholson said, "We can ask him." We did, and Don said he'd like to illustrate my story, but his own books came first in his working schedule. I'd have to wait, and I said I'd wait as long as it took. I might have waited forever, because Don died soon after, too soon. And so our book was one of his last. More than a quarter of a century later, Toby's intrepid visit to Grandma's house is still spurring me on. Two books of mine for somewhat older readers, A Long Way from Chicago and A Year Down Yonder, won the silver and gold John Newbery medals. And what are they about? Two grandkids go off to visit Grandma in her tall and shadowy domain--a big old lady in a big old house full of history and mystery. Now if only Don were here to add the brushwork. 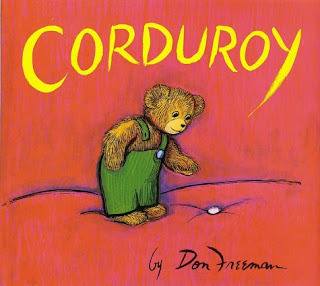 You all remember this book. It's a childhood classic. 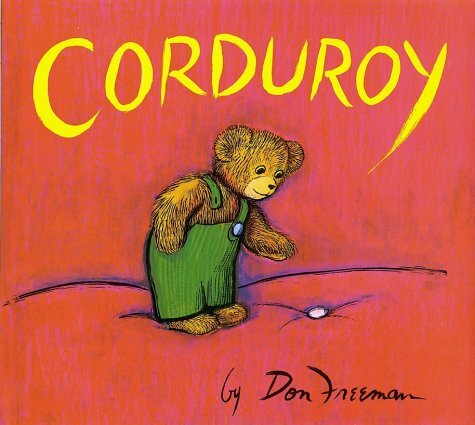 I remember reading this book in kindergarten. It was my absolute favorite book. I hope you guys love it as much as I do!